The types of steel that we can propose depend on what the ball will be used for. The characteristics of the materials vary according to the composition and the treatment. 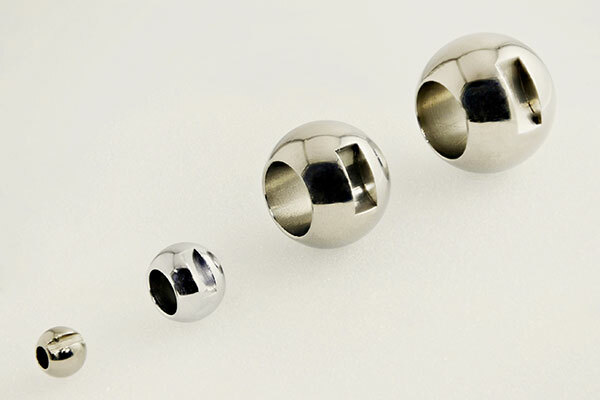 These balls can be of high or lesser precision depending on the application from limited play ball bearings with low sound and high speed to balls for grinding applications.